Walter and Jessie are finding their end game. It is down to setting up the new owner and they are out. The place the new owner picks is Charming. CA. where the Sons of Anarchy will do anything to stop drugs coming to their town. 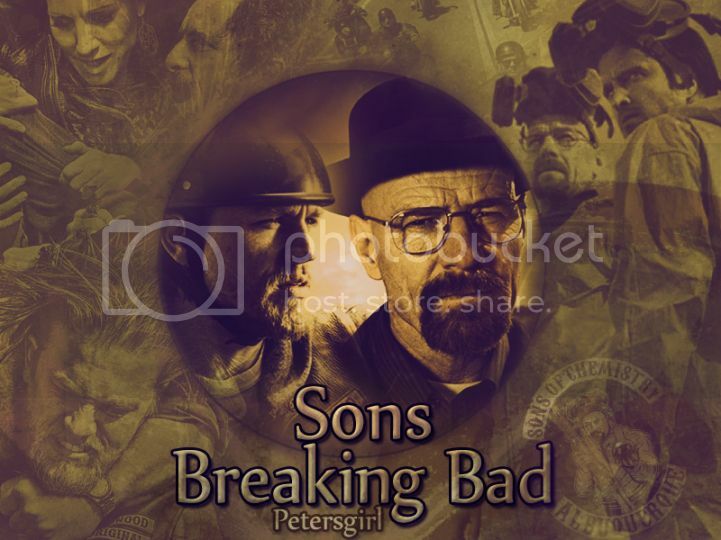 It will become a showdown of who is a stronger leader Walter White or Jackson Teller.